It's here - the Love VoxBox! 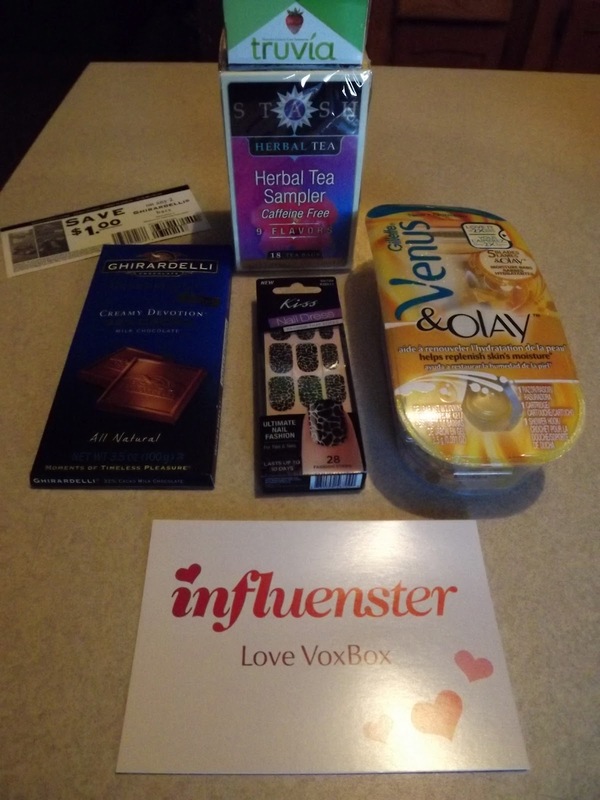 This is my first VoxBox since joining Influenster and I was so excited to try all the wonderful products inside. If you are not yet a member of Influenster, you can jump on the band wagon and join here! By joining Influenster you can receive products to test and share your opinion on. It's a great way to learn about hot new products as well! 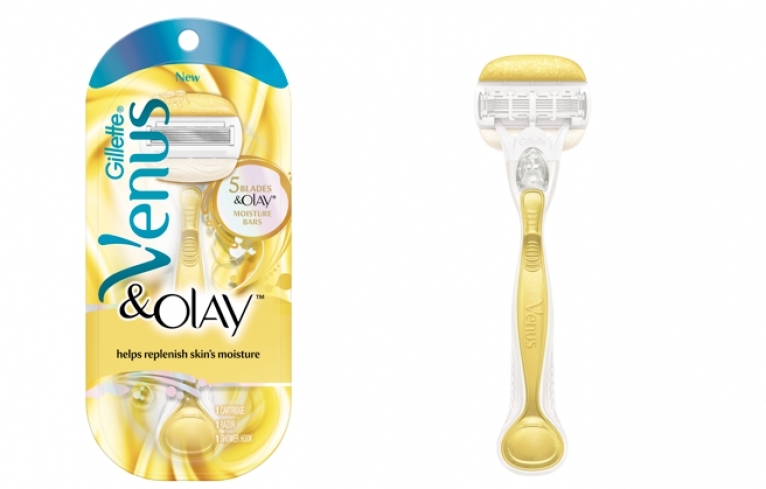 The Gillette Venus & Olay Razor is amazing! It's seriously like a spa day for your legs ladies. 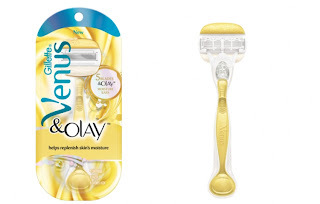 The Olay moisturizer on this razor helps give you a smooth shave, as well as leaves your legs feeling silky soft! This is going to be my new razor of choice. 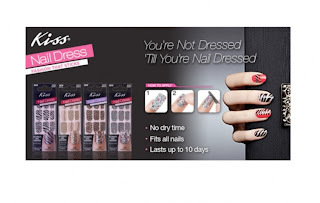 I received a pack of Kiss nail decals that are a creative alternative to nail polish. With these, you just peel and smooth over your nail! These have lasted me 4 days strong now with no signs of wear. The pack comes with 28 fashion strips, so you can do your toes too! 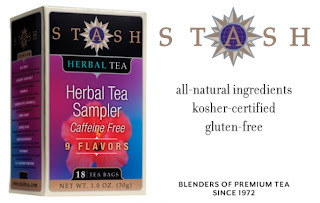 As someone who already was a brand loyalist when it comes to Stash and tea, this sampler pack was refreshing because I got to experience varieties I had not tried from their line before! This sampler came with Acai Berry, Blueberry Superfruit, Chamomile, Cinnamon Apple Chamomile, Lemon Ginger, Licorice Spice, Mango Passionfruit, Peppermint, and Wild Raspberry Hibiscus. My top faves - Blueberry Superfruit, Cinnamon Apple Camomile, and Mango Passionfruit! Okay, tasty doesn't even begin to describe this one - how about total gourmet chocolate experience! 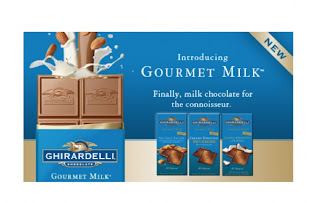 I'm usually more of a dark chocolate girl myself, but Ghirardelli really surprised me with this one. It is hands down the best milk chocolate bar I have tasted. A girl has to be careful with this one! 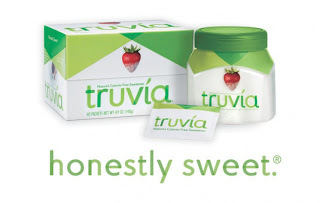 My weigh in on Truvia: While I prefer the taste of this alternative sweetener to the other leading brands, I am a plain old sugar gal at heart. I do think this is a great alternative to have handy though for guests. 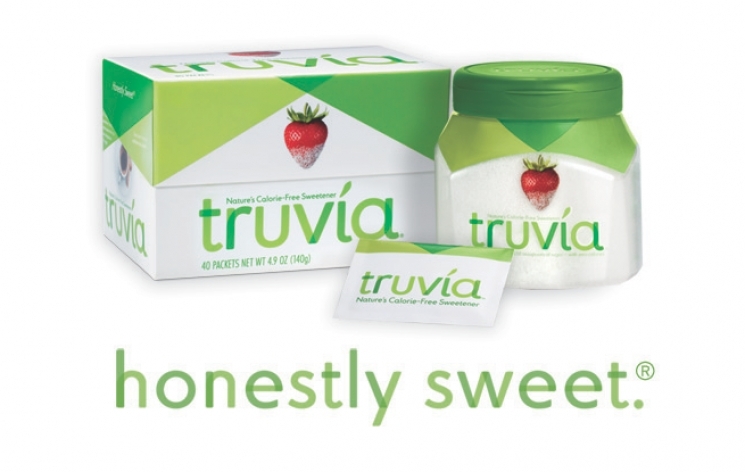 And if you're trying to cut back on sweets, this is a definite plus!